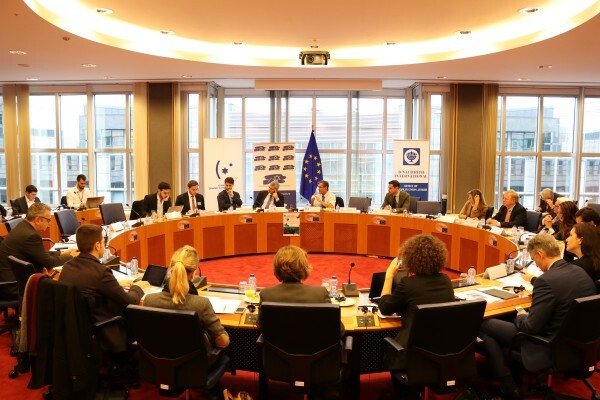 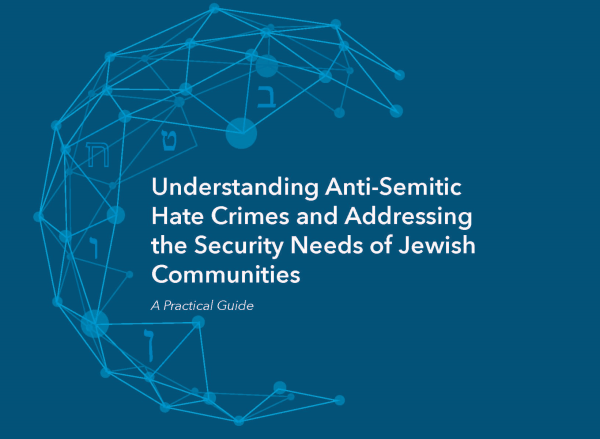 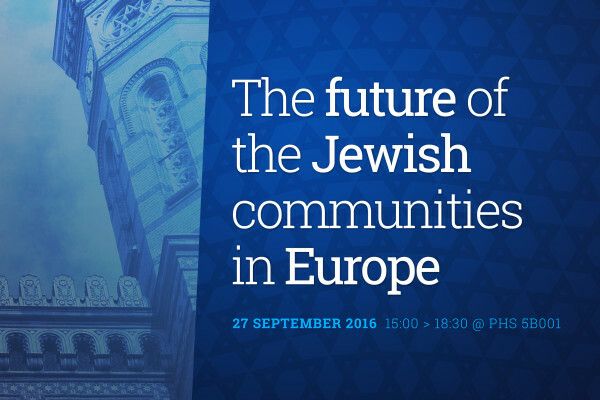 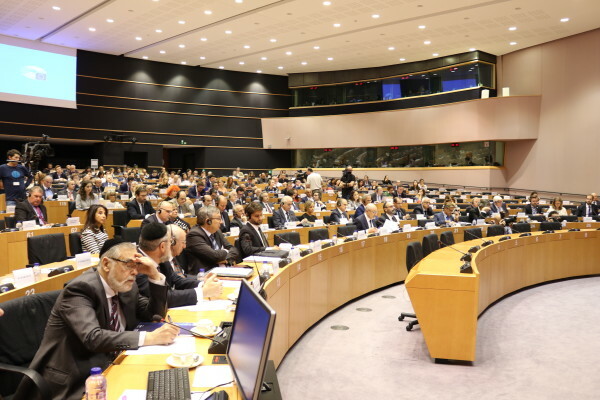 Tuesday, 19 April 2016 – The European Parliament Working Group on Antisemitism (WGAS) gathered this morning, focusing on the issue of Islamist extremists and the rise of far-right parties as a threat to Europe and Jewish communities. 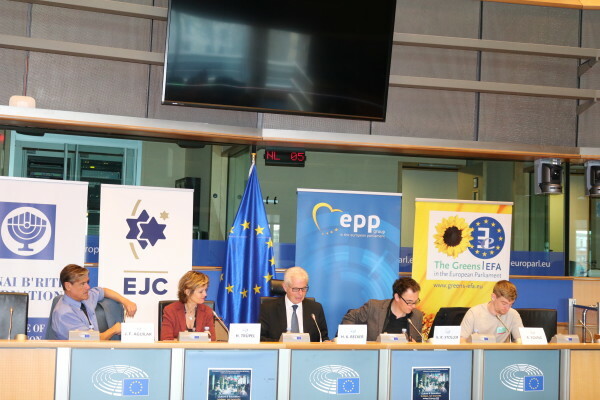 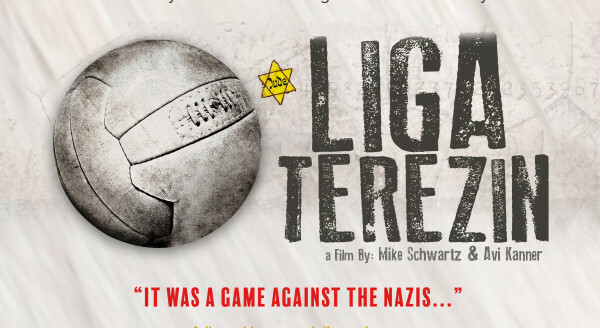 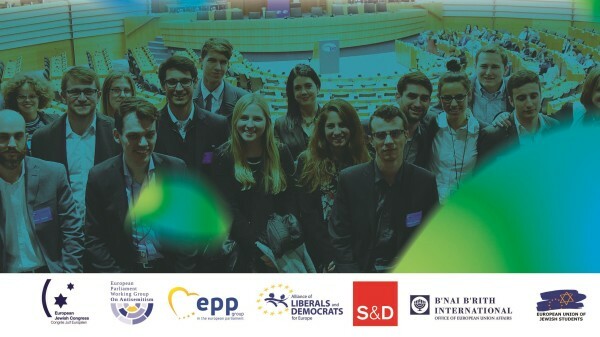 A documentary named “Europe in crisis – A shattered heaven” was screened, followed by a debate with various Members of the European Parliament, including Mr Lopez Aguilar (Chairman of the group), Mr Heinz K. Becker and Ms Cecilia Wikström (Cochairs of the group). 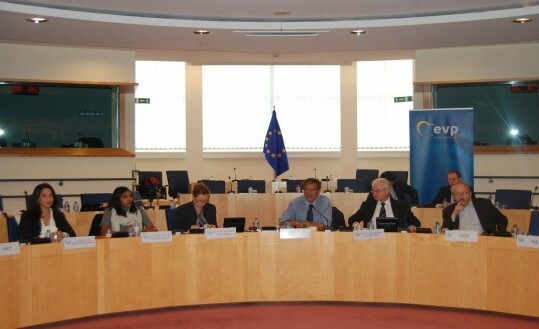 Vidhya Ramalingan, expert on radicalisation issues, addressed the audience.